The first ever Dylan Thomas Day will be celebrated in Fitzrovia with a special event at the Wheatsheaf pub and, of course… a tour of the Welsh poet’s favourite boozers. The Wheatsheaf pub in Rathbone Place will be host to a special Dylan Day celebration evening. Nick Hennegan of the Maverick Theatre Company is organising the events which will take place on Thursday 14 May 2015. In the daytime and evening there will be a choice of Literary Pub Crawls visiting the poet’s favourite watering holes, and where his contemporary writers, Gerorge Orwell, Anthony Burgess, TS Eliot and others also gathered. The Fitzroy Tavern will be the starting point for literary pub crawls. The Fitzroy Tavern in Charlotte Street will be the start of the literary pub crawls. Later on the Wheatsheaf Pub in Rathbone Place will be the venue for an evening of music, poetry and a rehearsed reading of a new play by Nick Hennegan. 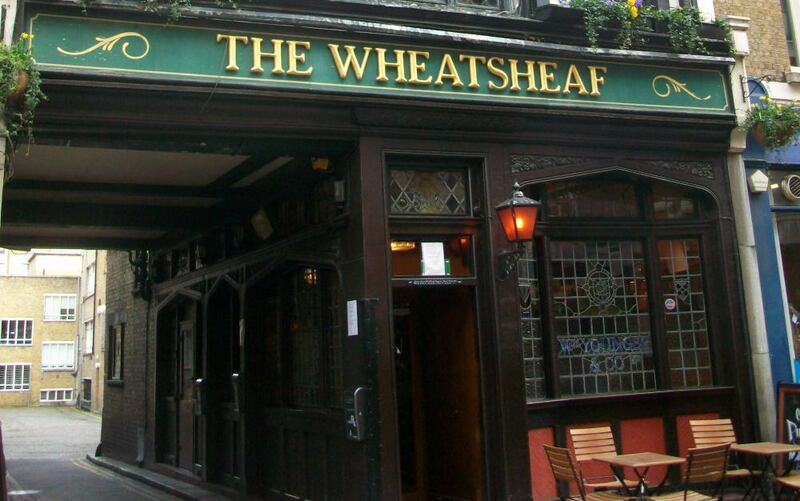 The Wheatsheaf is where Dylan Thomas met Caitlin Macnamara who was to become his wife. The pub is also stocking Welsh beer for the week. Dylan’s Day is a celebration of Dylan Thomas’s life and works and 14 May was chosen by Literature Wales because it marks the date Under Milk Wood was first read on stage at 92Y The Poetry Center, New York in 1953. 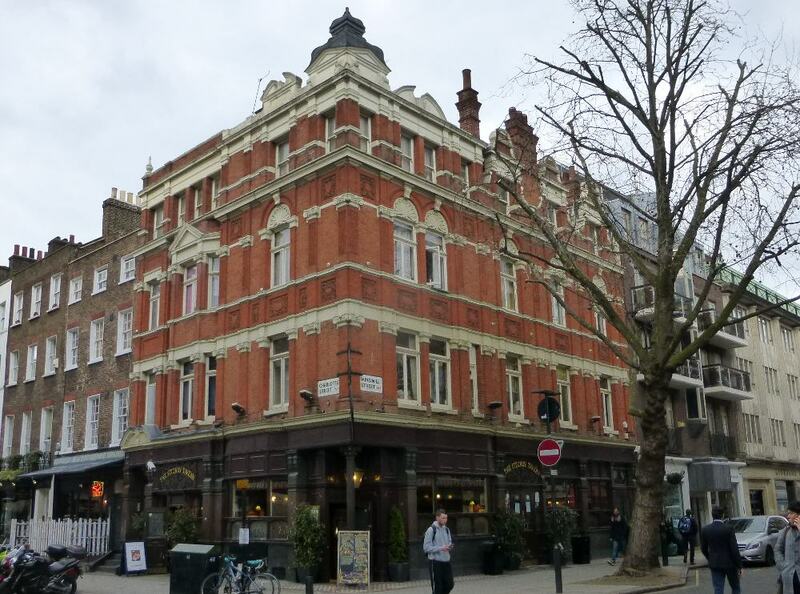 Dylan Day London Literary Pub Crawl tours: 1pm, 3pm and 6pm, Thursday 14 May 2015 start at Fitzroy Tavern, 16 Charlotte Street. Dylan Day London Celebration, 8pm, Thursday 14 May 2015 at The Wheatsheaf, 25 Rathbone Place. Full details and to book tickets here.